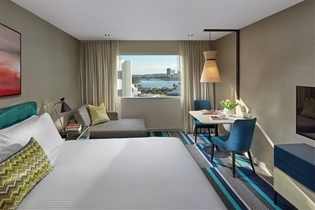 Experience the newly refurbished guest rooms and facilities at Crown Promenade Perth. 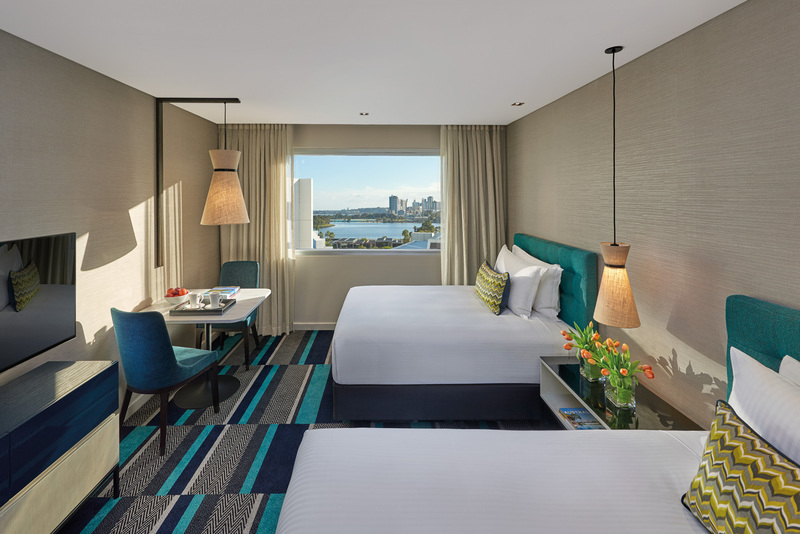 Bathed in natural sunlight, the fully appointed contemporary guest rooms feature plush sofas, executive desks and complimentary wireless internet. 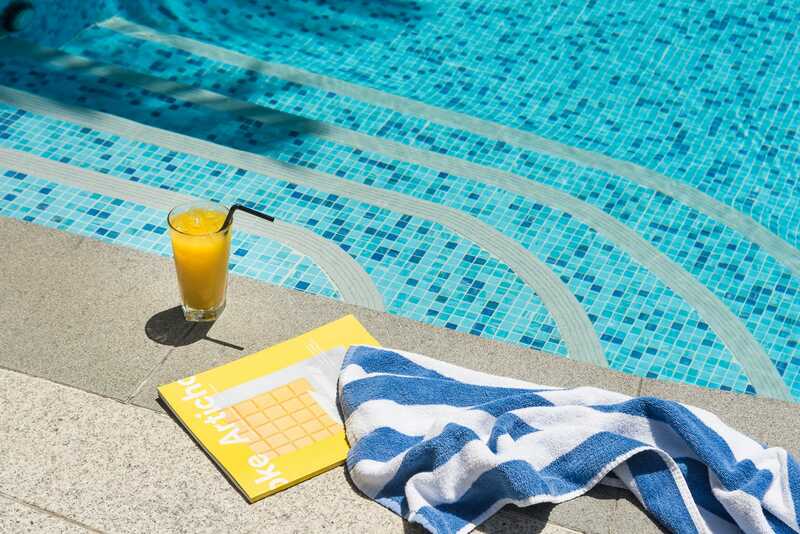 Situated within Crown Perth, the hotel is steps from renowned dining, bars and entertainment, and is only minutes from the city centre and airport. Includes buffet breakfast for two at Market & Co, valet parking for one vehicle and sparkling wine on arrival.